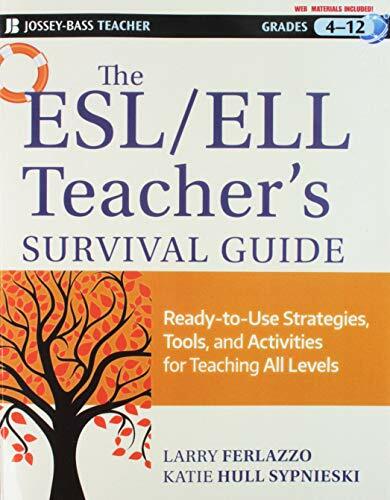 There are various ways for language teachers to do an ESL speaking test, all of which have their positives and negatives. 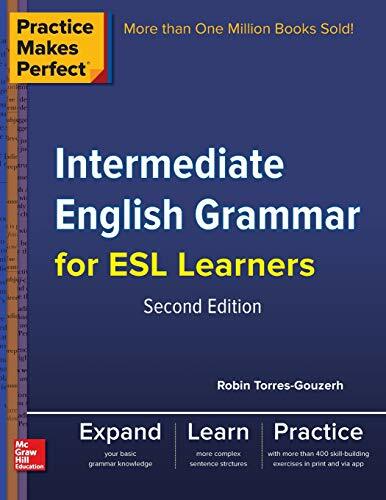 I will give only the most basic of overviews of three different speaking test methods for English as a Second Language students. 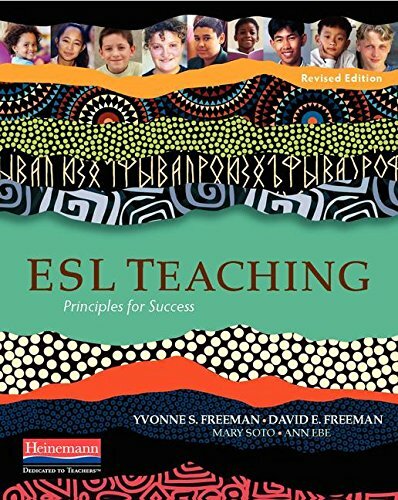 If you want to dive deeper into the topic, I recommend this book: Language Assessment: Principles and Classroom Practices (2nd Edition) . The necessity to have students, alone in an office or classroom. This is something that I’ll always try to avoid if possible. Exhaustion on the part of a teacher. It just simply takes a lot of time and mental energy. In some semesters, I’ve had upwards of 200 students. It’s just not feasible to test every single of them in a 1 week period. The teacher needs to serve as examiner and conversation partner, which can get tricky at times, especially at the end of a long day of tests. This is especially hard with the lower-level students who will often depend on you to to keep the conversation going. 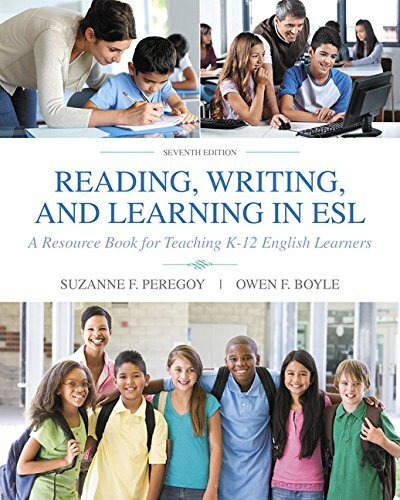 Many English teachers get the students to conduct 1-1 conversations amongst themselves while the teacher just listens, observes and evaluates. The big negative of this one is that a weaker student can affect a stronger student, and although the teacher accounts for this in grading, it can often be seen as “not fair” in the student’s eyes. It can at least partly replicate “real” conversation, where the people are at a similar level of English ability. The teacher can just focus on listening and not have to act as a conversation partner. Students often feel less nervous with at least one other person in the room besides the teacher. It’s far less tiring than option #1 for the teacher because they only have to listen, not participate in the conversation. Find out more details about how I conduct this kind of test with my students, and also how I prevent the “memorization” factor. Presentations are perhaps the easiest on the part of the teacher to administer, especially in groups. You can “test” a group of 30 students in as little as a single 1.5 hour class. The biggest negatives to presentations are that it doesn’t replicate “conversation” at all and this is most often what courses consist of at, especially at universities. But, if the teacher actually spends time teaching students how to do presentations, it can be a valuable life-skill that students can take with them throughout their lives. If you do decide to teach and test students on their presentation skills, the best resource I recommend is: Speaking of Speech: Basic Presentation Skills for Beginners . I’ve taught presentations for years and have stuck with this book the entire time, with excellent results. I personally will have a “presentation day” (or two, depending on class size) in my courses. I make it a small percentage of the final grade (around 10%) and give students lots of freedom about group sizes (1-4), and topic (it can be anything in the news lately). It usually ends up being one of the most interesting classes of the semester! But, I prefer not to do this for a test in a conversation class. 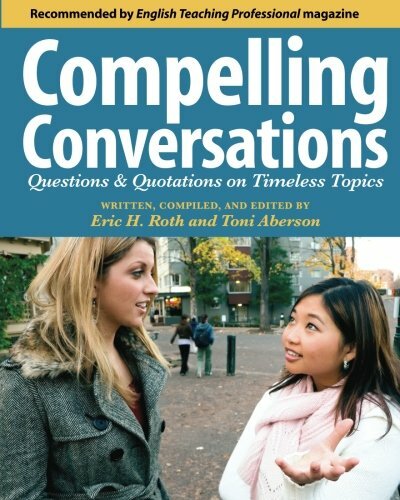 Need more Ideas for your English Conversation Class? 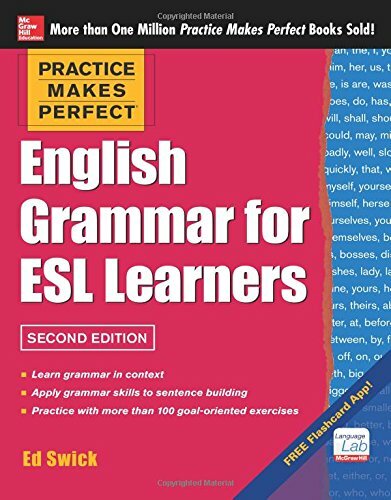 Then you’re going to need to check out this book over on Amazon: 39 No-Prep/Low-Prep ESL Speaking Activities: For Teenagers and Adults. It’s lesson planning made easy, guaranteed. The good news is that it’s available on Amazon in both print and digital formats. The (cheaper!) digital one can be read on any device. 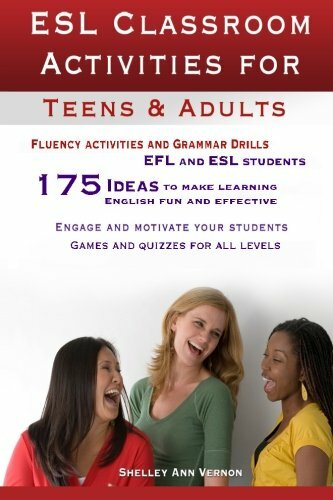 Take some awesome ESL/EFL speaking games and activities with you wherever you go to lesson plan. Or, keep the book on the bookshelf in your office. 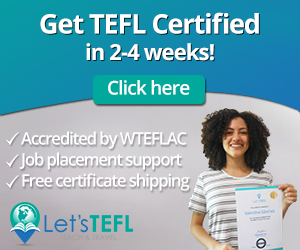 Whatever the case, you’re going to find almost 40 top-quality English speaking activities and games to add some variety in your classes, and keep your students engaged and interested. 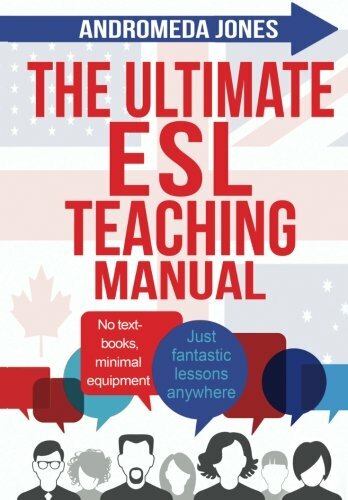 ESL Speaking Test: Have your Say! 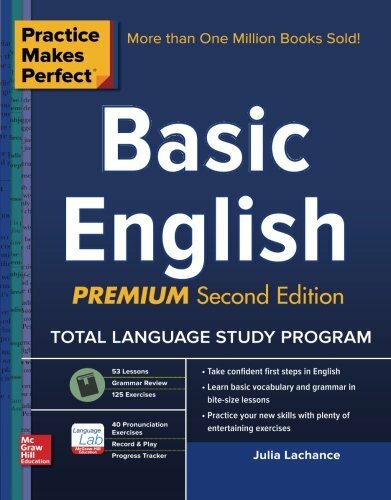 What’s your preferred method for conducting an English speaking test? Leave a comment below and share your thoughts with us.